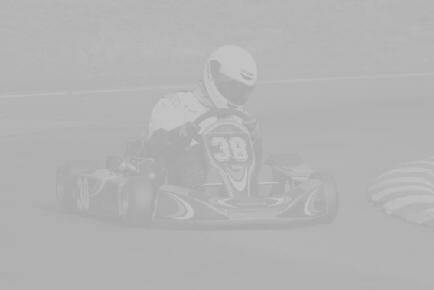 Welcome to Kayos Kart Racing's website. 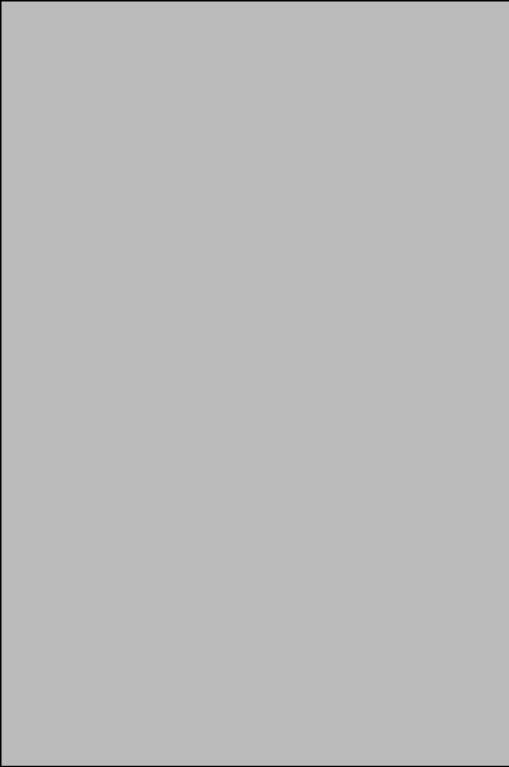 This site follows the career of Nick Kaye in the 2003 - 2004 seasons. 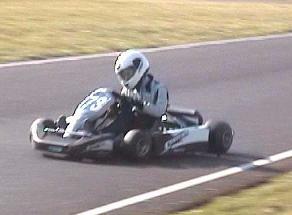 Nick is 15 yrs old and learned to race karts at Silverstone Junior Kart Club. Beginning his career in late 1999 he moved up through the rankings to win the drivers championship in 2002. Nick has now moved onto the national club circuits at Shennington nr. Banbury and Three Sisters in Wigan, Driving 125cc Junior Rotax Max and 100cc Junior Formula TKM karts.